Dustin is a Program Manager for the Integrated Benefits Initiative, working to improve access to social safety net programs. Before joining Code for America, Dustin was a Senior Associate at Third Sector, a nonprofit advisory firm that supports governments in using data and innovative financing structures to improve outcomes in social services. Prior to that, he worked in international development, focusing on governance, policy-making, and justice challenges in Asia. 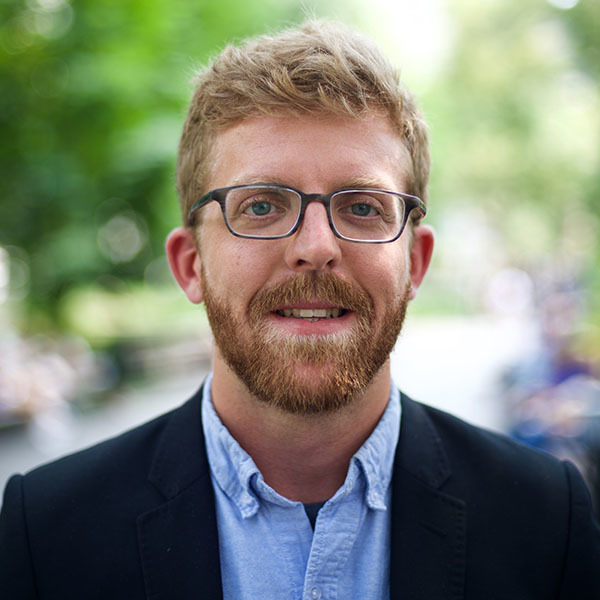 Dustin holds a BA in Political Science from Washington University in St. Louis and an MPA from Princeton University. In his spare time, he volunteers as a Crisis Counselor with Crisis Text Line and explores the world by bicycle.